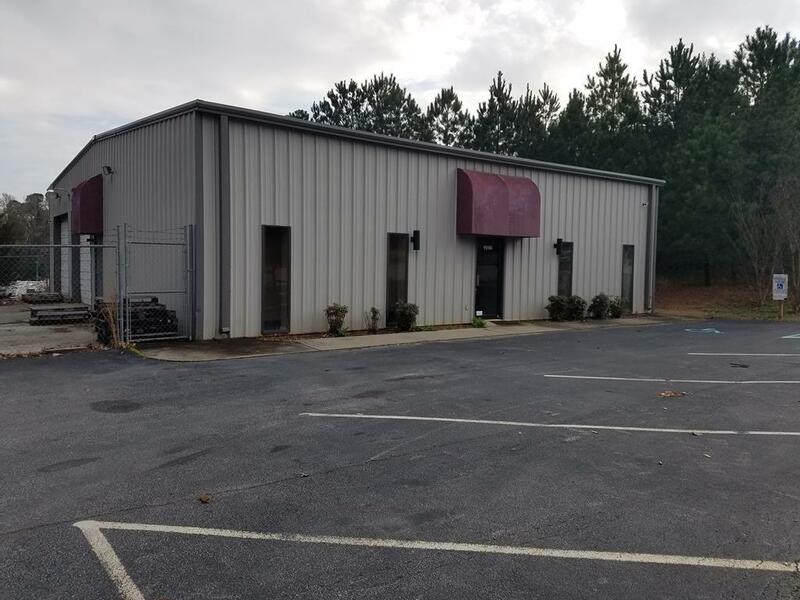 Looking for a small commercial building close to town? This is a great building with 3 offices, 2 bathrooms, one w/ shower, and 2 oversized garage doors. Concrete floors and in front of storage area.